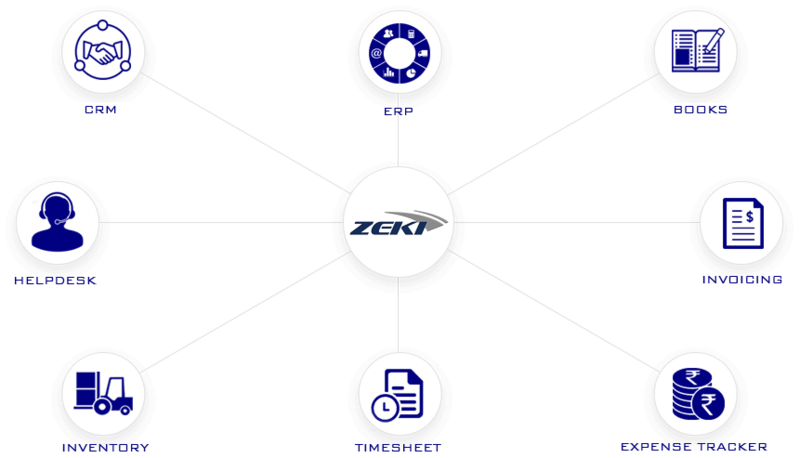 Home - Zeki Software Solutions Pvt. Ltd. Your Registration has not yet been Verified. To start the trial please use the link we have sent you to your registration email . Didn't receive the email? Please check your spam email folder or contact our support team.